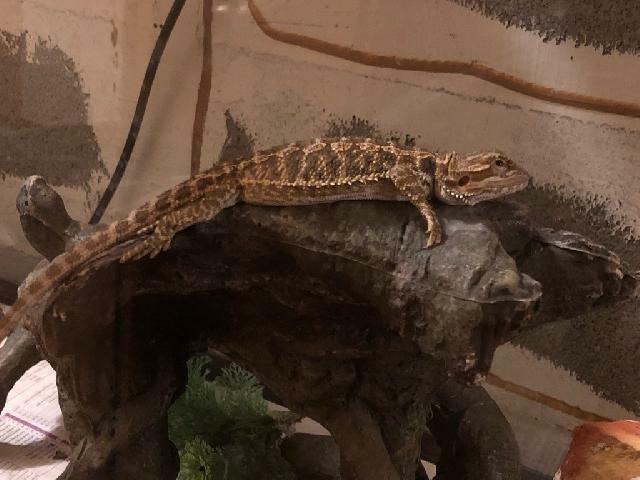 Meet Cas - Bearded Dragon! Cas is a sweet young Beardie! Apply today to adopt her/him!